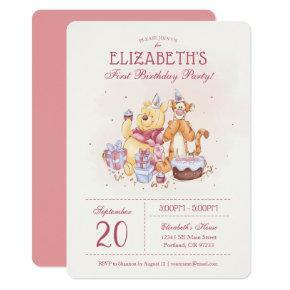 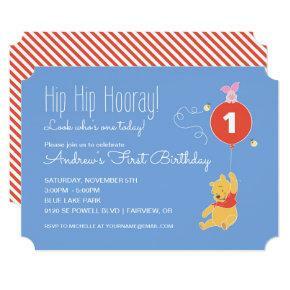 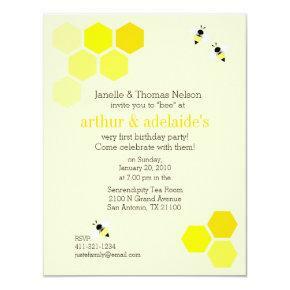 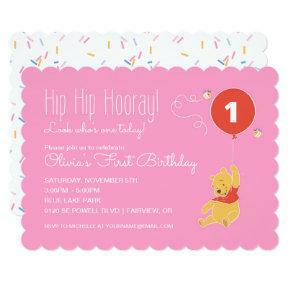 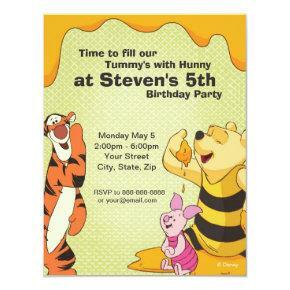 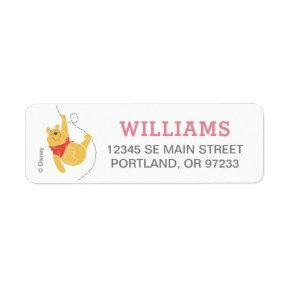 Celebrate your child&#;s birthday with these super cute Winnie the Pooh invitations. 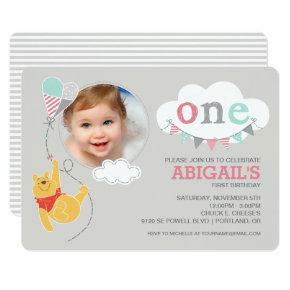 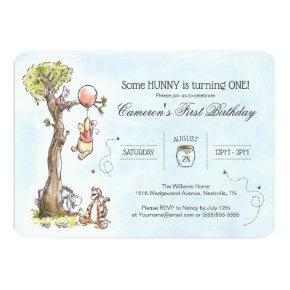 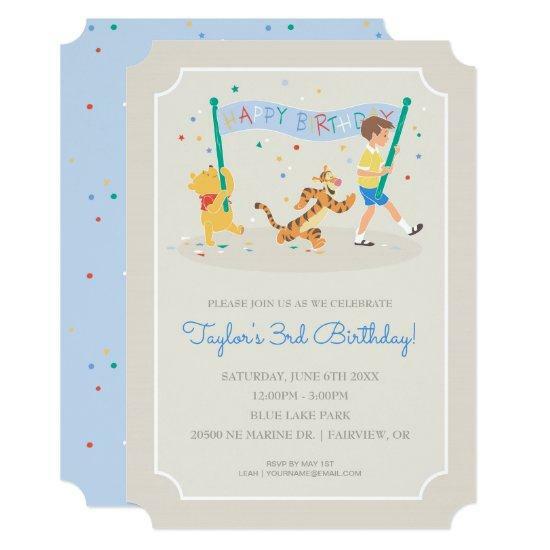 This invitation features Pooh along Tigger and Christopher Robin. 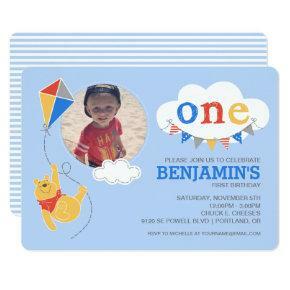 Personalize this invitation with all your party details.